For english textversion please click on „read more“. This new kind of attraction is very famous as solitair attraction or as part of an entertainment-center. 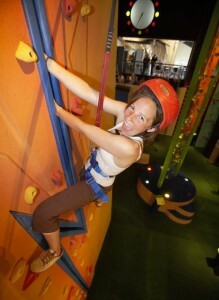 It offers a large selection of different kind of climbing attractions all equipped with automatic rope systems so that there are only a few team members needed to operate this amazing entertainment opportunity. Please get in contact with Indoor-Entertainment by E-Mail: info [at] indoor-entertainment [dot] com or call Dirk at +49 171 1 986 986 to receive all information.